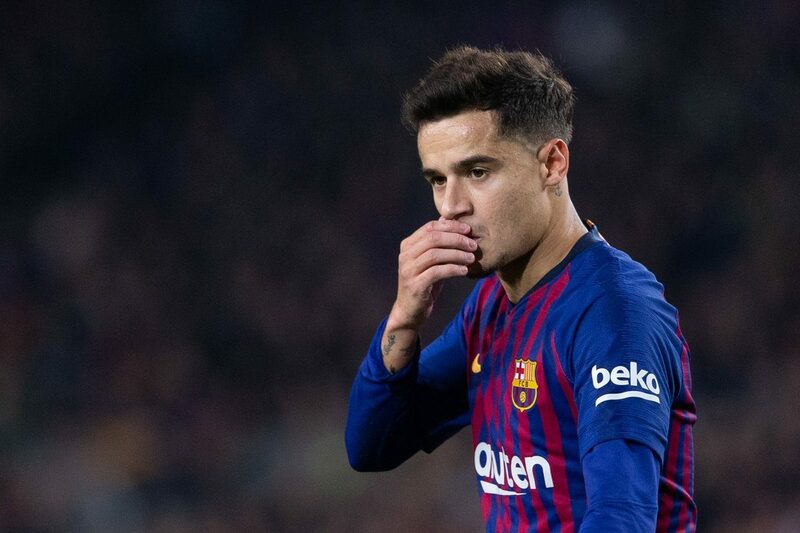 Barcelona star Philippe Coutinho has long been linked with a move away from the Nou Camp, however, club president Josep Maria Bartomeu has ruled out the possibility of his departure. The Brazilian, who moved to Barcelona last January form Liverpool, has been a transfer target for another Premier League club, Manchester United. Coutinho joined the club as a possible replacement for Andres Iniesta, however, has failed to impress. He has made just 68 appearances for the Catalan giants, has scored 20 goals and provided 11 assists. His lack of game time has caused the speculations, that the Brazilian will leave the club. However, Bartomeu insists, Coutinho will stay. Last summer, it has been rumoured, that Atletico Madrid star Antoine Griezmann will leave Spanish capital for Barcelona, however, during the World Cup 2018, the France international announced, that he will remain at Atletico. This year, speculations about Grizemann’s possible move to Barcelona continued.